Why have we changed our attitude to gender? 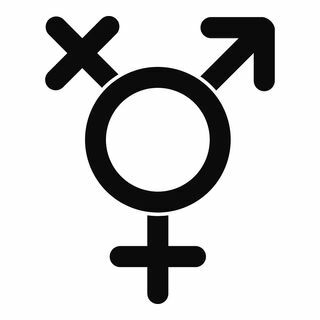 Gender confusion is endmemic and taking over society. It was mothersday recentlyu in the UK, but what is a mother when gender is fluid? Mark and Pete have the answers.